The Historic Gunter Mansion re-opens its doors to the public! 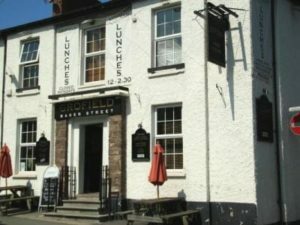 June 21st marked the historic reopening of The Gunter Mansion’s doors on 39a Cross Street Abergavenny. 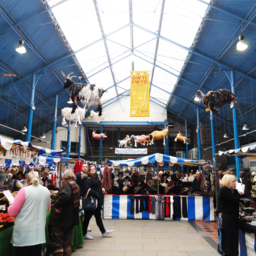 The mansion had in recent years be used for local shops, however, is now in the hands of the Welsh Georgian Trust. The Gunter Mansion is thought to have been built as a detached house outside of the South Gate of the town in the late sixteenth century. The land, which was previously owned by the Priory, was bought by James Gunter, following the dissolution of the monasteries under Henry VIII. Thomas Gunter was a strong supporter of Catholicism and illegally practices Catholic Mass in the attic of the Mansion during a period of Catholic plots against Protestants. Unfortunately the attic is not currently safe to walk on, however, it is hoped that this will be restored to its previous state. 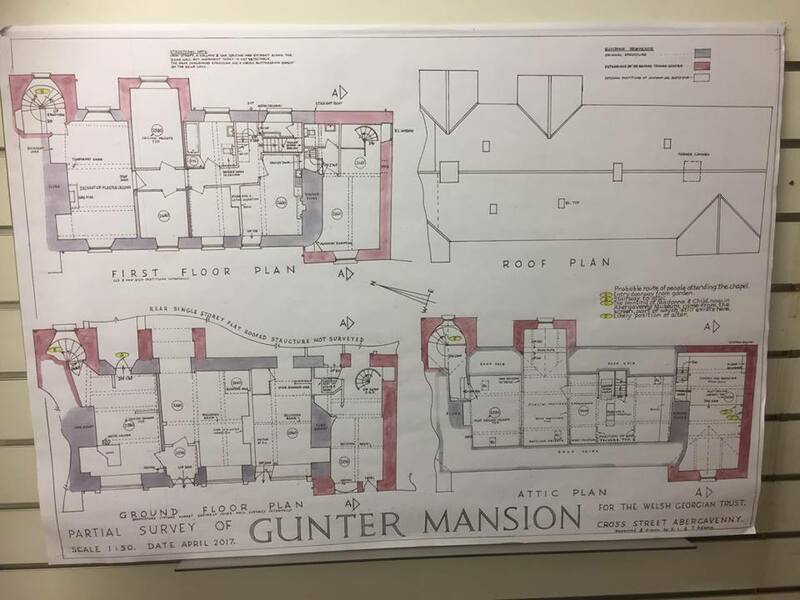 The floor plan above gives an indication of the size and the many rooms which formed the Gunter Mansion. 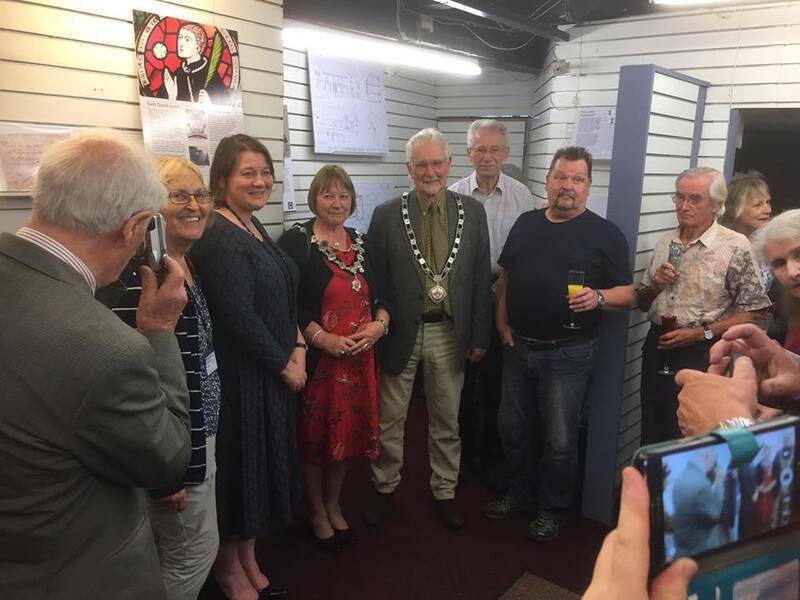 The Mayor and Mayoress reopen the Mansion which will now serve as a pop-up shop for exhibitions.